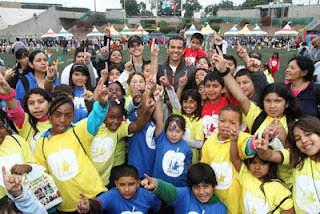 Magic Jump Rentals is happy to sponsor LA's BEST 9th Annual Family Health Festival with some obstacle course inflatables on October 2, 2011 at the Home Depot Center. LA's BEST is an after school enrichment program for elementary school children ages 5 to 12 in the City of Los Angeles. LA's BEST has been operating since its creation in 1988, and last year featured people like Mayor Antonio Villaraigosa amongst other celebrities. Magic Jump Rentals was delighted to help LA's BEST again with some obstacle course inflatables to help promote physical activity and exercise amongst participants at the event. Inflatables provide a good source of physical exercise that is crucial for children growing up, and our involvement in the Health Festival demonstrates our commitment to exercise. The Family Health Festival's goal is to bring awareness for the importance of activities and exercise to families in the Los Angeles community. 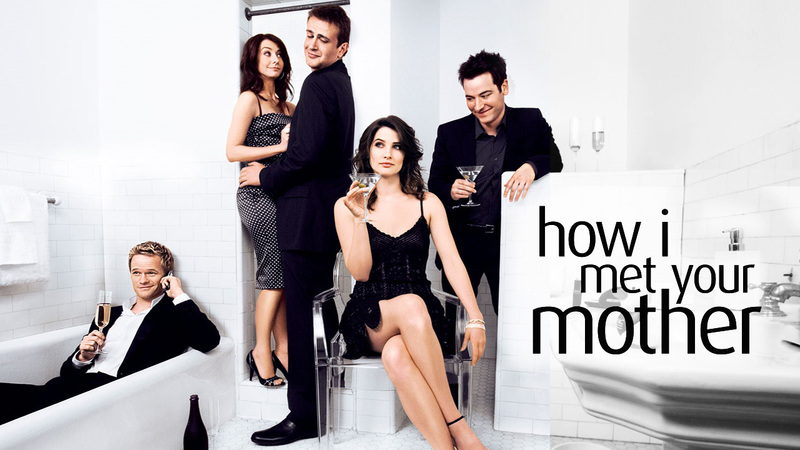 For more information contact LA's BEST at (213) 745-1900. 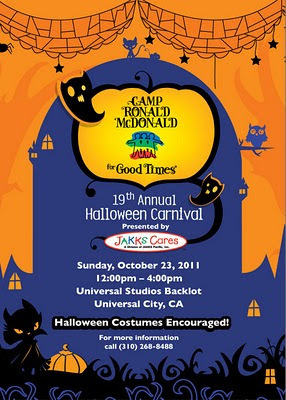 Magic Jump Rentals is happy to sponsor Camp Ronald McDonald for Good Times in its 19th Annual Halloween Carnival on Sunday October 23, 2011. The Halloween Carnival will be hosted at the Universal Studios Backlot and is open for anyone to attend with purchase of tickets in the online registration page. Camp Ronald McDonald's Halloween Carnival is the longest running fundraiser for the Camp that provides year-round supportive programs for children and families who have been impacted by cancer. The Halloween Carnival will feature a host of carnival games, rides, HOT L.A. restaurants, celebrity autographs, storytellers, face painting and tattoos, spooky arts and crafts, sports zone and bingo parlor along with live entertainment from 104.3 MyFM. Find us at the sports zone with our Sports Arena Bounce House that will provide a bouncing good time for children during the event. Halloween costumes are encouraged so come dressed for a spooky good time. Want to have a family night and enjoy a movie? Or are you hosting a game night with some friends? 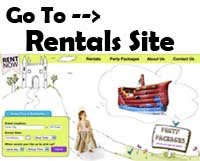 Rent the Inflatable Movie Screen for your next event and let us bring the audio and visuals to rock your party. 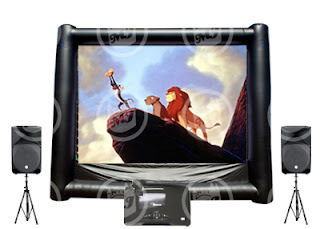 The Inflatable Movie Screen is a huge 20'L x 14'H and can be good for up to 200+ viewers. Put on a show for everyone with this Inflatable Movie Screen. You can use this for any occasion from small backyard movie nights to events with up to 200 viewers. Use it for a movie night, jam on Guitar Hero, play WII games, etc. Comes with projector, screen and audio system. 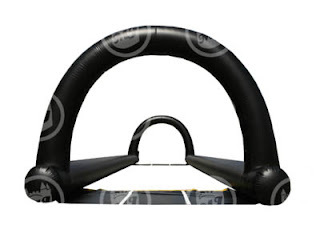 The NEW Inflatable Raceway is sure to have you and your guests racing away to the finish line. The Inflatable Raceway is a single lane inflatable race course that can be used with our Bubble Balls or Inflatable Ponies as a racetrack. Great for large events at school's, church's, or corporate events to encourage competition. Has 4 lane start and finish markers at the ends. Check out our Roller Raceway Package that offers a discount when combining the Inflatable Raceway with our Bubble Balls. The Raceway can truly be used for many games and purposes. It can also be used with our Potato Sacks to form a enclosed raceway for the participants. Can rent multiple Raceways and attach side to side for Dual Raceway's. The Raceway can be good for all ages, from kids 5 years old racing away on the Ponies or the Potato Sacks to the adults racing away in the Bubble Balls.